Is God calling you to explore becoming a priest or woman religious? Do you want to learn more about what they do and why? Men: If you feel you might have a call to become a Franciscan Brother or Friar, please talk to one of our Franciscan fathers,or visit the vocations page for the Sacred Heart Province, where you can learn the meaning of the word "vocation" and how to tell if you are really being called by God to consider religious life. If you wish to explore the possibility of becoming a diocesan (secular) priest, visit the vocations page for the Diocese of Joliet. 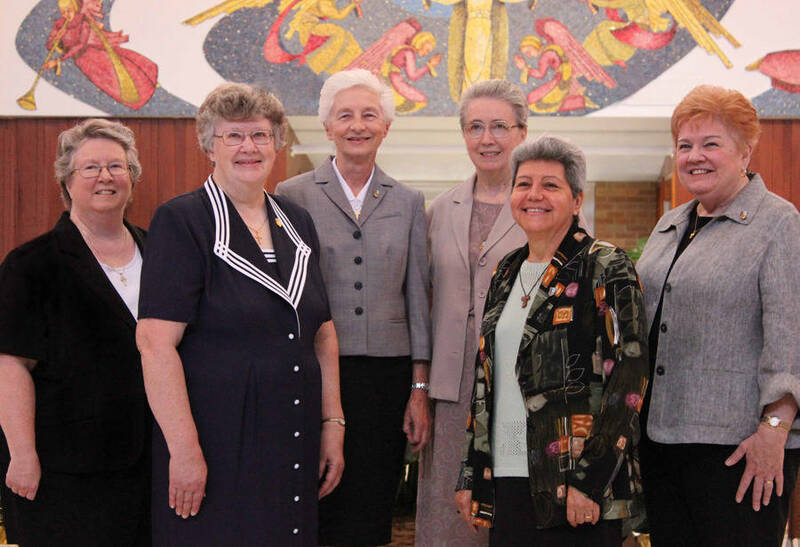 Women: if you are interested in learning about becoming a religious sister, visit the Joliet Franciscans website or ask one of the sisters who are often at the English Masses at St. John's. 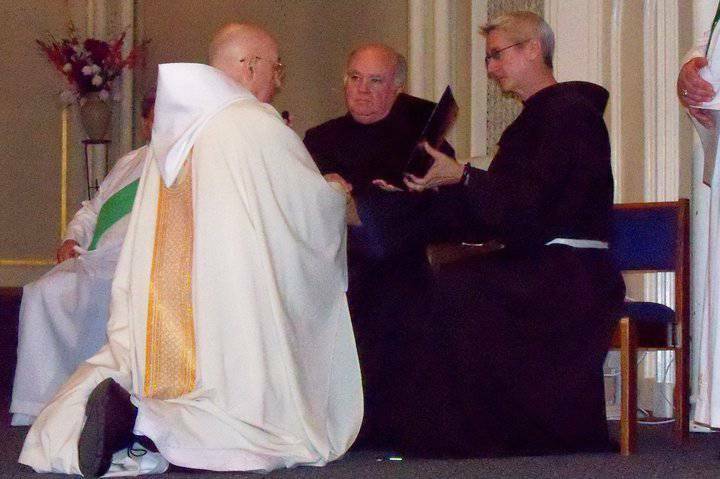 If you wish to explore other religious orders, contact the Delegate for Religious for the Diocese of Joliet.